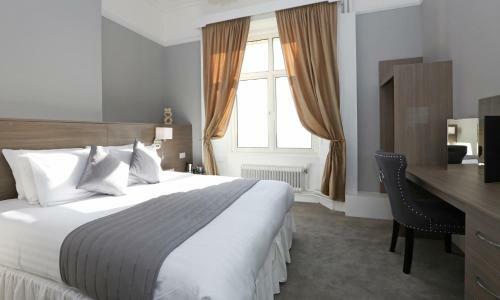 We offer a wide range of hotels near Bournemouth from cheap accommodation to up market luxury hotels. Search our database of hotels to find the lowest rate for your stay closest to Dean Court. With magnificent panoramic views across the bay, the chic Cottonwood Boutique Hotel has a superb cliff-top location. It offers a sun terrace, and an on-site restaurant serving locally sourced fresh ingredients. 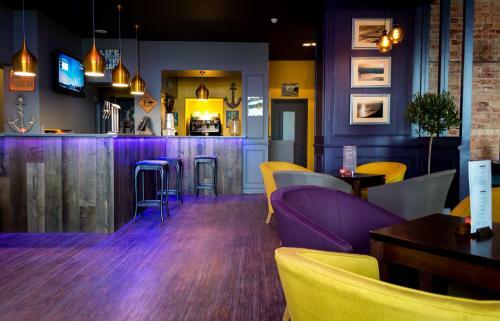 Situated on the seafront, overlooking Bournemouth Bay, this 3-star hotel on East Cliff is an easy walk from beaches, award-winning gardens, and the town centre. Its leisure complex has a heated indoor pool, mini gym, sauna, day spa, and squash court. Perched on East Cliff, Best Western Hotel Royale is just a 5-minute walk from Bournemouth’s 7-mile sandy beach. The hotel has a stylish swimming pool, sun terrace and a restaurant. Situated on the seafront, overlooking Bournemouth Bay, Ocean Beach Hotel & Spa has an outdoor pool. With a superb cliff-top location, it is just a short walk from Bournemouth's town centre and beaches. 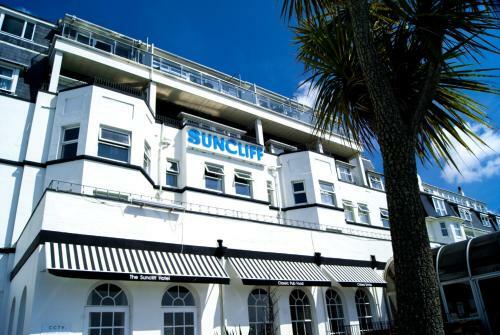 Located on the seafront, overlooking Bournemouth Bay, this modern and uniquely styled hotel has a 1930s Art Deco style, a seasonal outdoor heated pool, a day spa, and a lido deck.